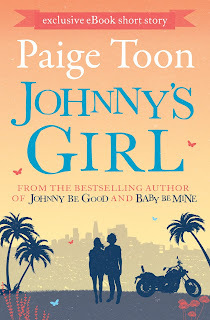 I'm delighted to be interviewing Meg from Paige Toon's latest book, Johnny's Girl, OUT TOMORROW 7th November!! Meg Stiles. I've never really had an opinion about it, to be honest, but I did love it when Johnny gave me the nickname, Nutmeg. There was something quite intimate about him doing that. Bess. She's larger than life and lots of fun - we grew apart once but we're very close now. She was the one person I wanted to turn to when I found out about Johnny's secret daughter - and amazingly, she actually managed to cheer me up. I love being a mum to my two boys, and even though it's not my job title anymore, even though he has an actual personal assistant, I think I'll always be Johnny Jefferson's PA. I look out for him and I always will. 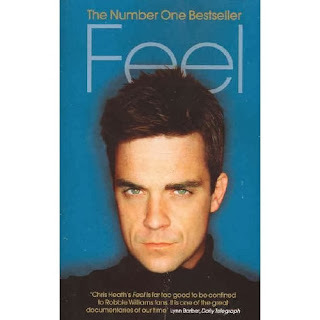 Feel: Robbie Williams, by a journalist called Chris Heath. I love Robbie and Take That. I prefer pop to rock music any day - sorry Johnny! My husband inspires me. I know that sounds corny, but it's true. Even when he was in a really bad place with drink and drugs, his talent for music and creating a song shone through. I love watching him work, watching him lose himself in his lyrics and playing his guitar. I wish I could play like that. Henley in the UK. It's the place we made our home, where we got married, where I fell pregnant with baby number two. When I'm not there, I miss it. Dirty Dancing, and not just because the hot lead male character is called Johnny! Christian Pettersson. I have to be loyal to my friend and former boyfriend! Johnny, because I'd want him to share this with me, Michael Hutchence because he was one of the best rock stars of his time and even I cried when he died, Jim Morrison for Johnny because I know he loves him - as long as Jim didn't try to corrupt my man. And for me, Harry Styles and Tom Fletcher from McFly because Johnny hates that I love pop boys and it's fun making him jealous sometimes. I can flare my nostrils like a horse. Someone British with shoulder-length blonde hair and brown eyes. There used to be this girl in Home & Away who looked a bit like me - she was called Meg as well, but she's probably in her forties by now! 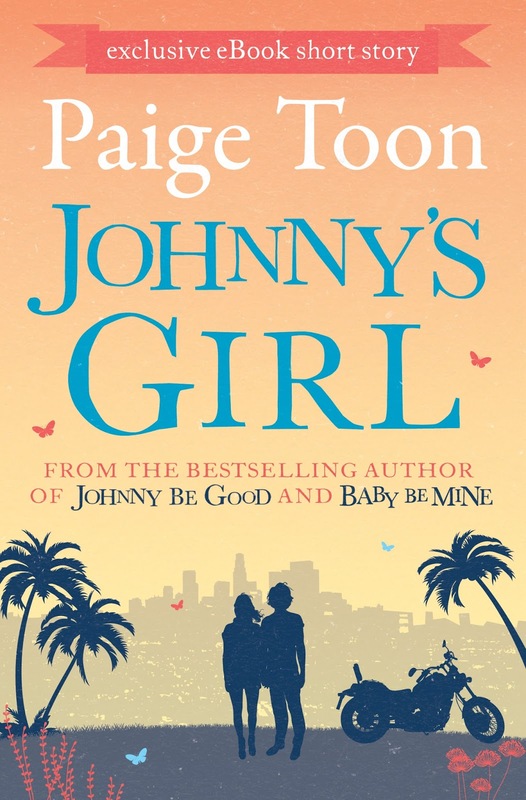 Paige Toon was born in 1975 and grew up between England, Australia and America. 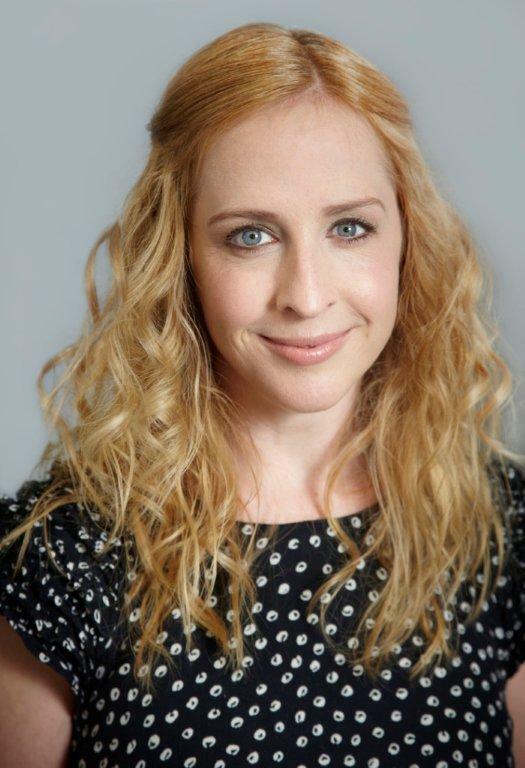 A philosophy graduate, she worked at teen, film and women’s magazines, before ending up at Heat magazine as Reviews Editor. Paige is married, has two small children and lives in Cambridge. Visit her website, or you can follow her on Twitter.